Neil Mitchell was born on the 8th June 1965 in Helensburgh. 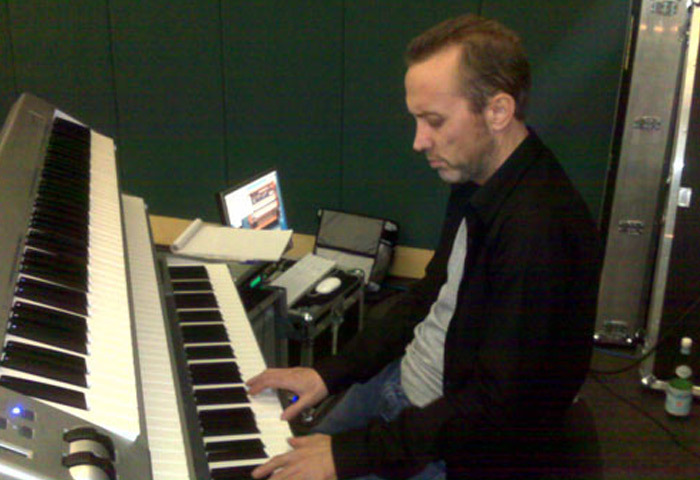 He is a talented musician who has risen to prominence as a member of the Scottish quartet Wet Wet Wet. The quartet formed at Clydebank High School in Clydebank, Scotland, in 1982, under the name Vortex Motion.